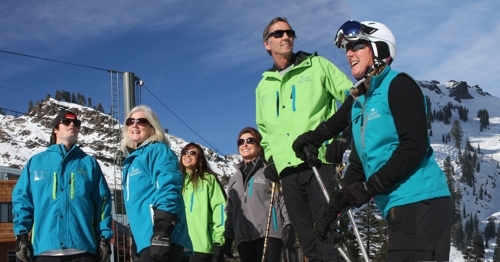 More ski areas use Mountain Uniforms at their resort than any other brand according to surveys. 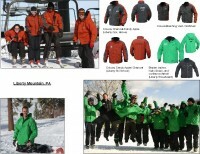 Our gear is in more than 400 ski areas across the U.S. and all over the world. If you want complementing styles / colors by department to enhance the resort image, or if you need something specific for one department, choose from our many custom, stylish, industrial options. We are extremely flexible in optional features and functions. 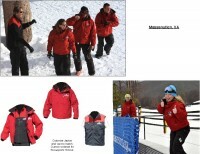 We will design your custom uniforms to YOUR group’s SPECIFICATIONS. 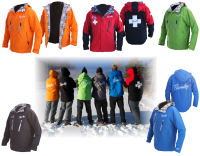 Get any jacket, any length, any color, and get matching mid-layers made to match. 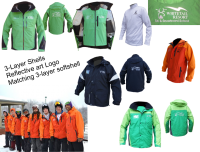 Custom designs and patterns can be developed for orders of 200+ of the same style. CONTINUITY is key! 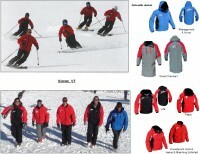 Your styles and colors will be available to you as long as YOU want to re-order.